If you are planning a St. Patrick’s Day celebration, here are some recipes that will help you plan your celebration. Start with this Pot o’ Gold Potato Soup. 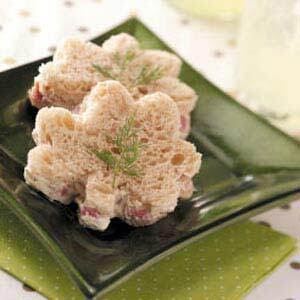 These Shamrock Sandwiches will go great with the soup. 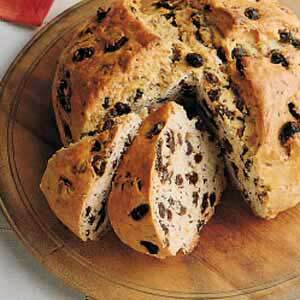 St. Patrick’s Day is a day for celebrating Irish history and tradition so make sure you try the Irish Soday Bread. Legend has it that the X is cut into the top of the bread to ward off evil spirits. 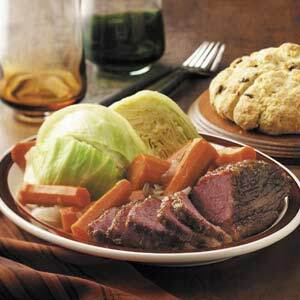 A classic Irish meal is Corned Beef ‘n’ Cabbage. 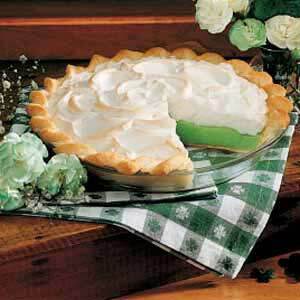 Your guests will be “lucky” to taste this Shamrock Pie. 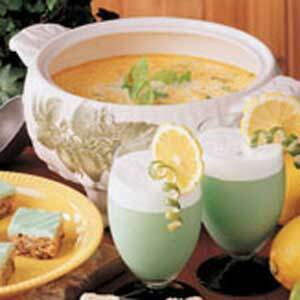 This St. Patrick’s Day try your luck with some of these flavorful Irish recipes.